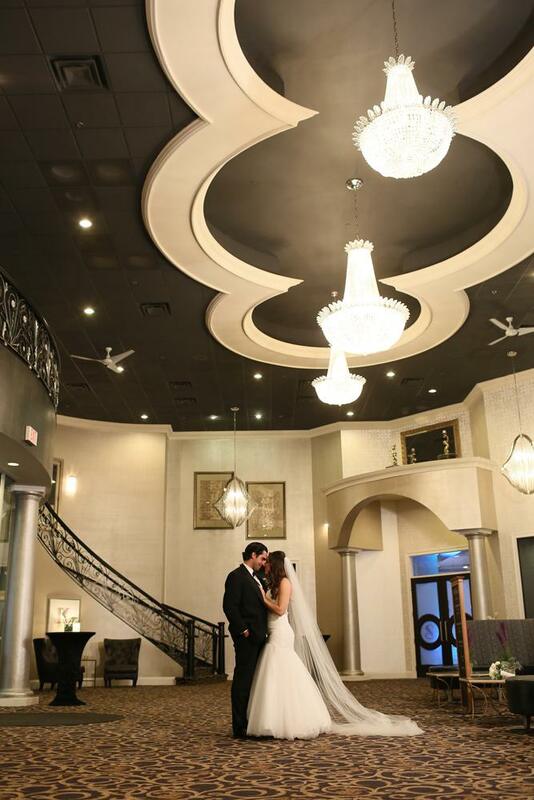 A lifetime of beautiful memories and distinctive banquets begins at Seville! 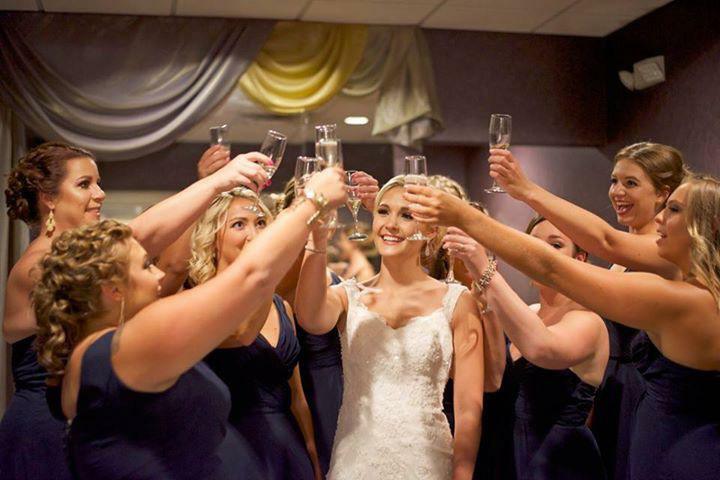 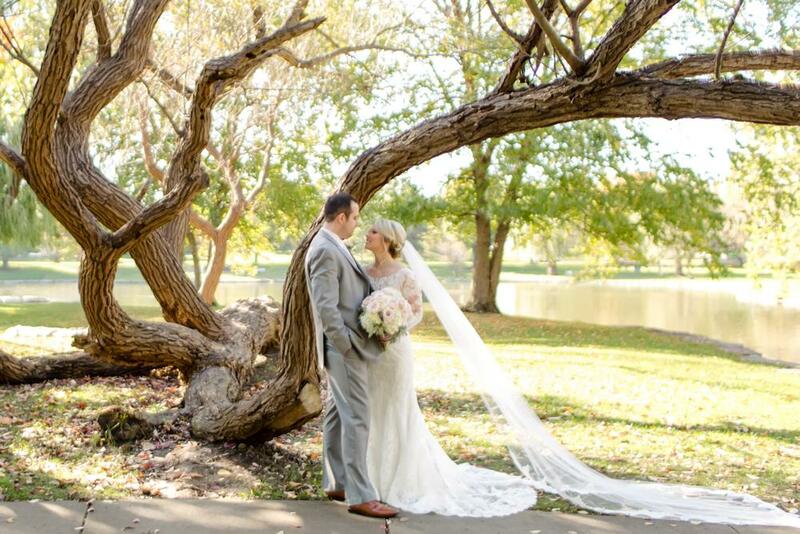 Let our expert staff of planners assist you in making your day special! 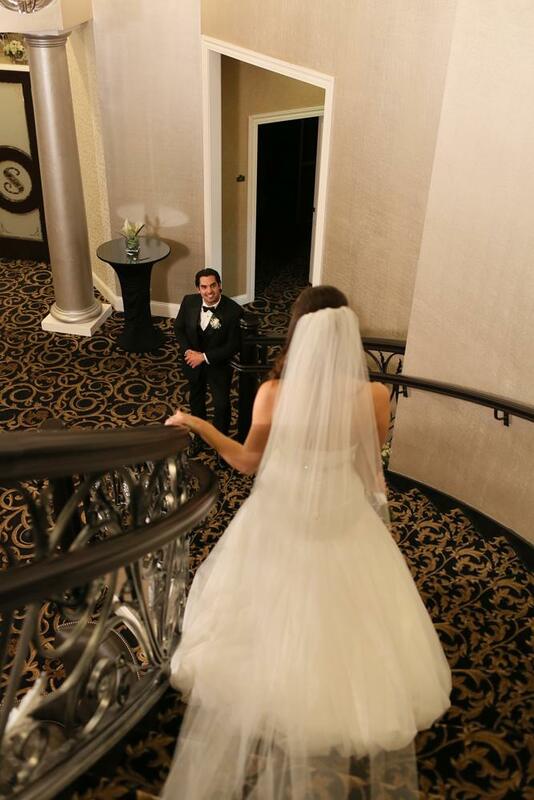 With beautiful table settings, dazzling chandeliers, gleaming marble dance floors, flowing full-length linens, and culinary masterpieces, the Seville can help you make your day truly memorable!